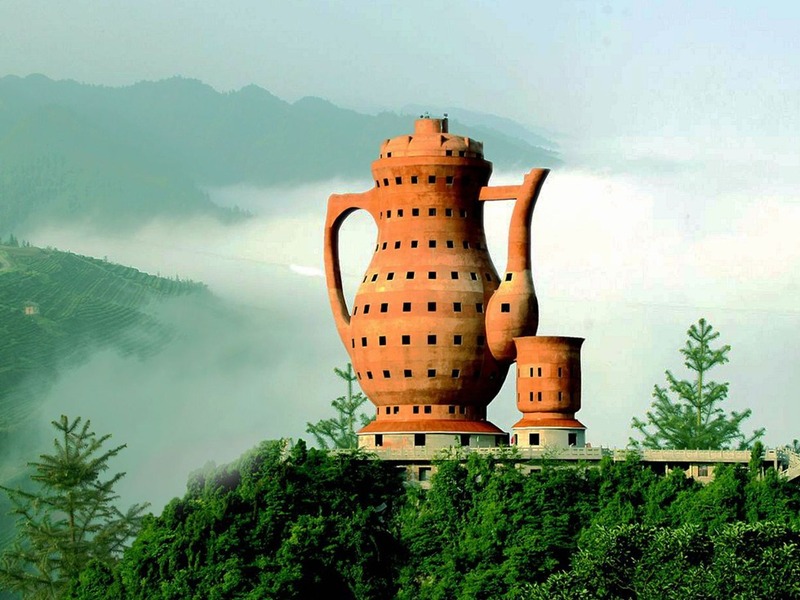 Two tea pots, two baijiu (white liquor) jars, a piano-cello combo, two ancient Chinese coins, a Chinese drum, a set of Feng Shui Gods of Wealth, a cell phone, a basketball, ping pong racket and soccer – this list of items are not from a garage sale, but in fact shapes of China’s latest architectures. In addition to the clutter, don’t be surprised to find lingerie, brassieres, trousers and boots in the mix. 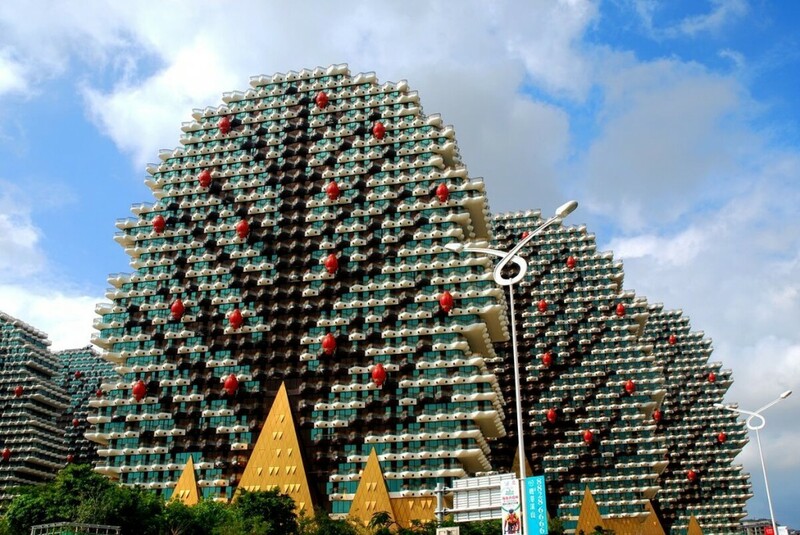 With China’s rapid development, it has not only given rise to magnificent architectures, but also earned the country a reputation for plagiarism and oddity in its architecture. In previous issues, we discussed about China’s underlying culture of imitating designs. 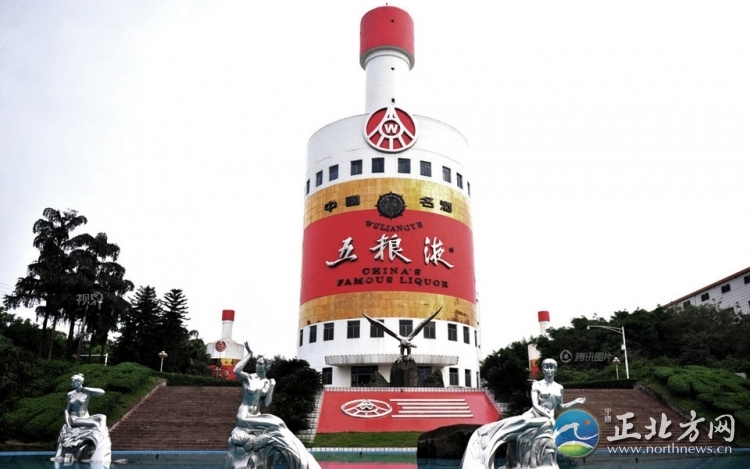 This issue, we uncover China’s odd architectures. 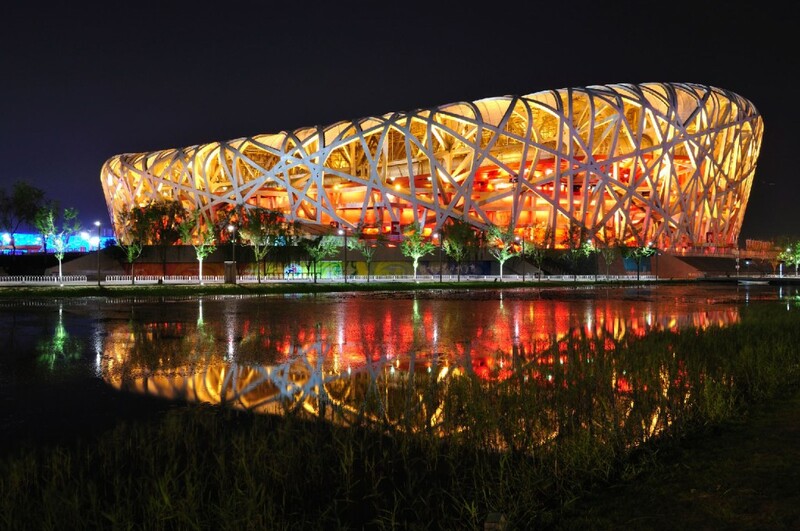 Let’s start with Beijing’s three weirdest buildings – the giant egg-shaped National Centre for the Performing Arts, the bird’s nest-shaped National Stadium, and the big boxer shorts-shaped CCTV Headquarters. 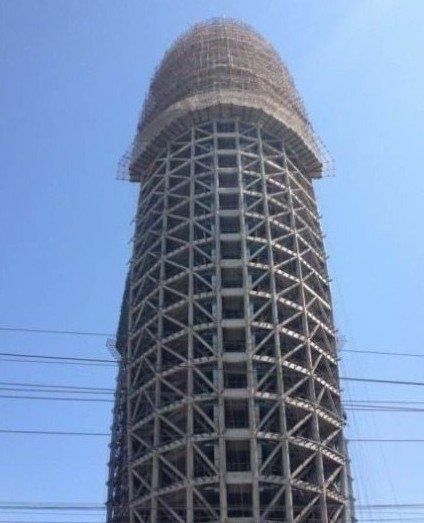 Xinchuang Tower deserves an honourable mention as it resembles a large intestine, while People’s Daily Headquarters resembles a male genital from an angle. 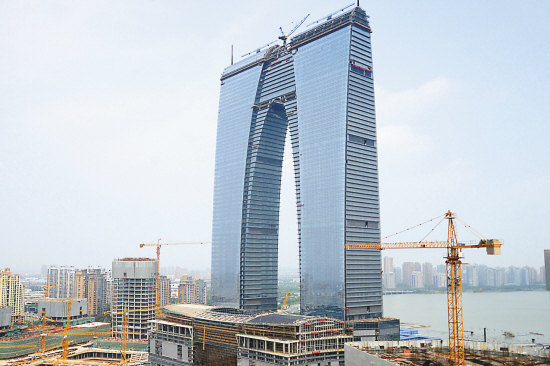 While Beijing has its “boxer shorts”, Suzhou has its own trousers-looking building with the new Gate of the Orient. 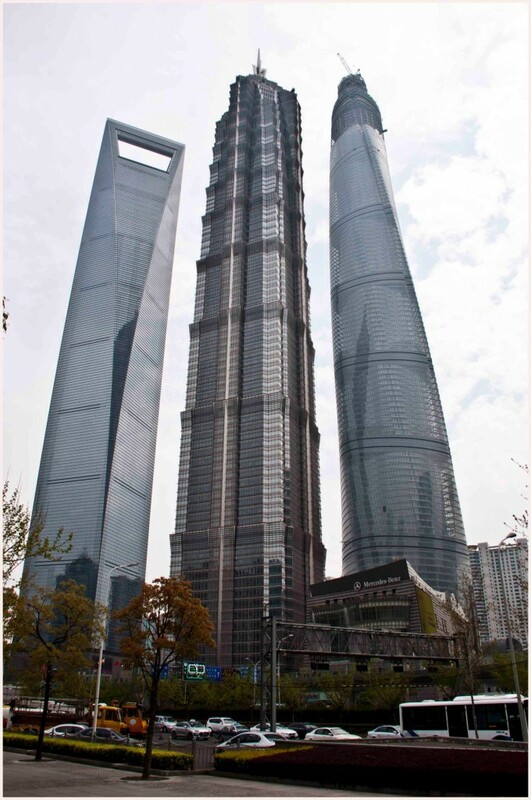 In Pudong Shanghai, three adjacent skyscrapers resemble a set of kitchen utensils, with each looking like a can opener, a whisk and a syringe respectively. 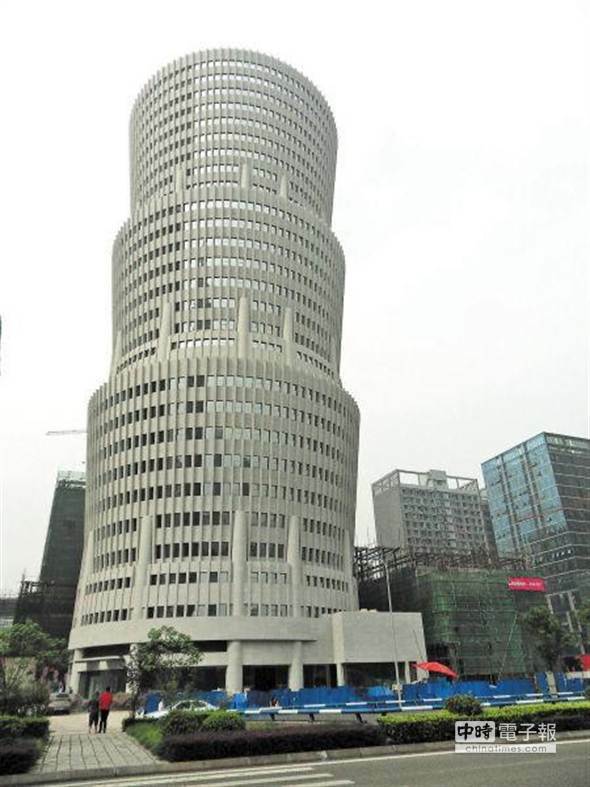 In addition, Shanghai’s L’Avenue Tower is commonly known as the “Boot Tower”. has already been given the nickname “Bikini” building. 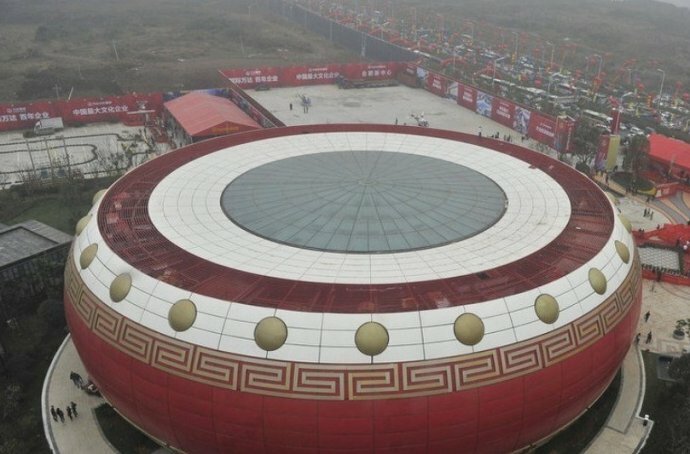 In fact, it appears more like a bra from bird’s eye view. 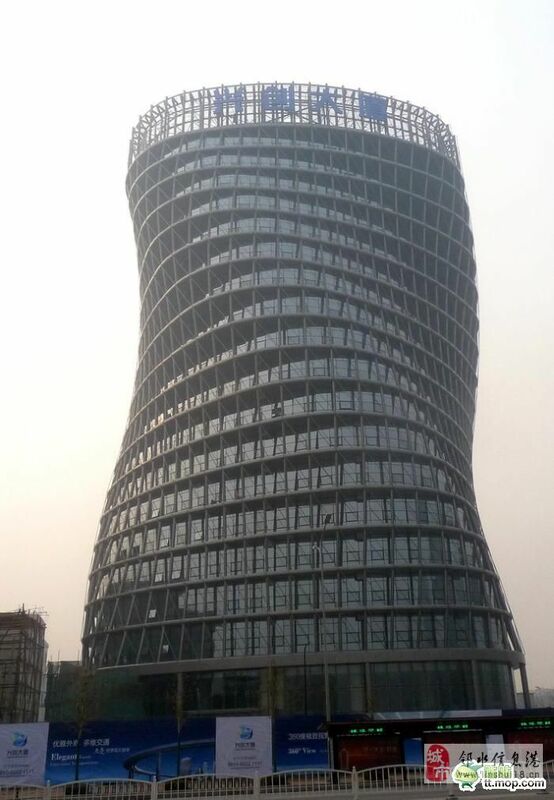 Chongqing’s Stanley Hotel looks like a stack of cup noodles, whereas Hefei Art Museum is likened to a pile of fries. 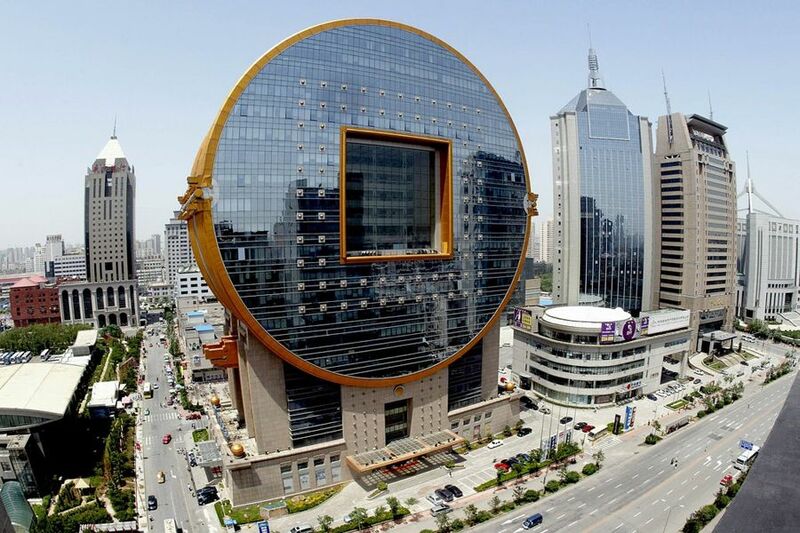 Furthermore, there is another range of odd architectures that resemble physical objects. 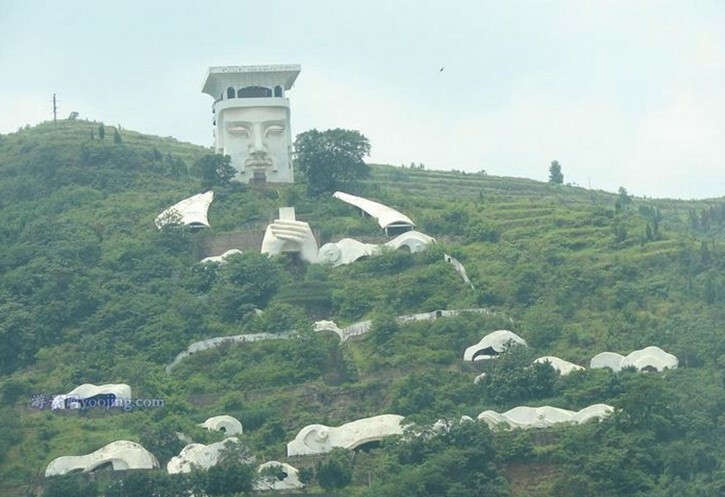 The world raised their eyebrow when Hebei’s Tianzi Hotel debut in the form of three Chinese deities of good fortune, while Sanya Beauty Crown Hotel was built to look like huge trees with hanging fruits. In addition, other unusual shapes include Jade Emperor, the Monkey King, two ancient coins, teapots, wine bottles, piano, drums and more. 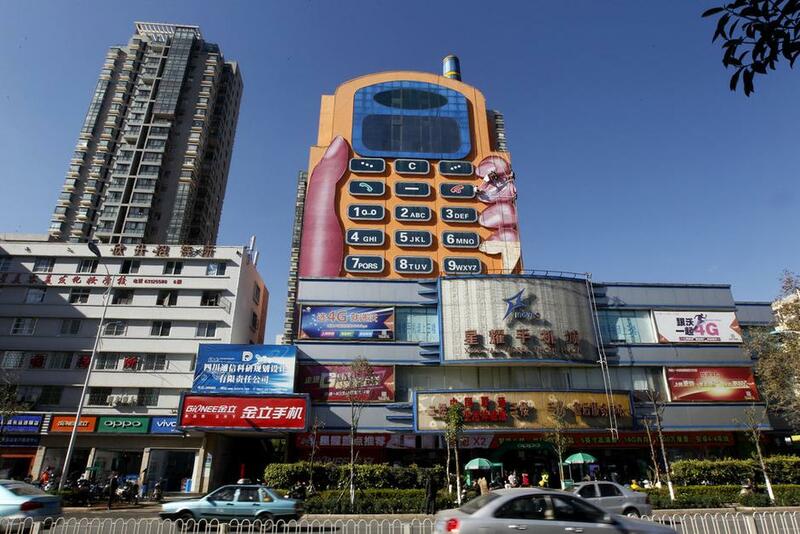 Why exactly does China have such an absurd taste in architecture? 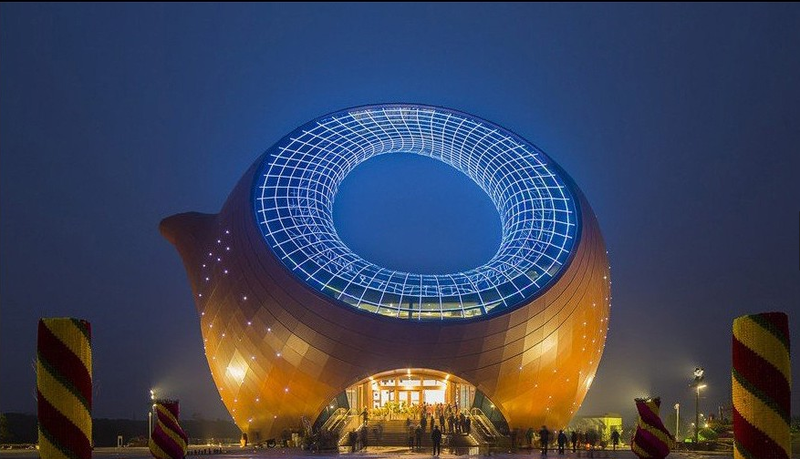 Truth is, the world is steering towards this very trend of peculiar architecture. As we enter the 21st century, it is termed as the parametric era. 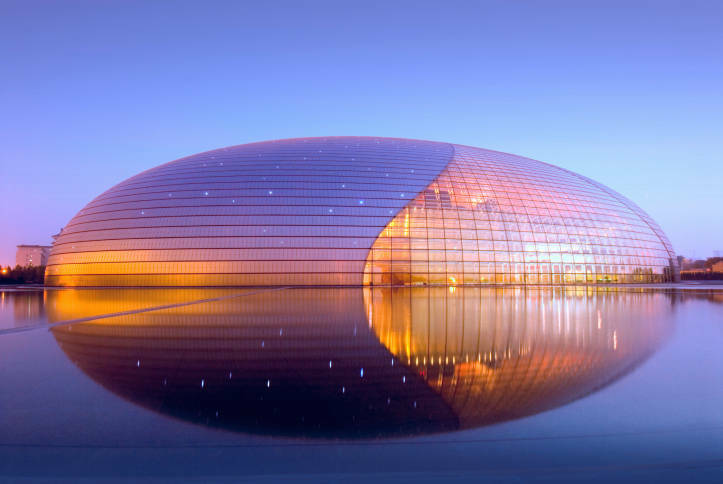 Simply put, digital architecture is the emerging technique where computer can model more distorted lines and flat surfaces in designs. Having spent years in developing this parametric technique, ordinary rectangular buildings are being replaced with buildings of all shapes and sizes. 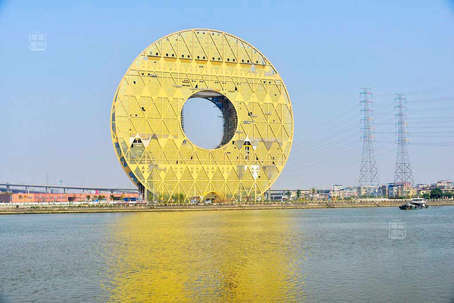 While architects today are racking their brains to come up with extraordinary designs, we see more and more of these odd architectures sprouting worldwide. 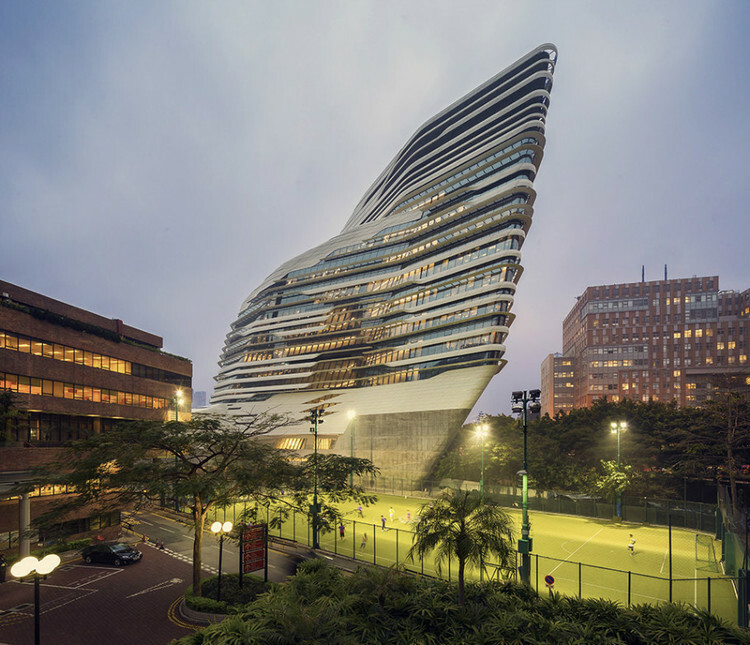 Pritzker Architecture Prize winner Zaha Hadid’s work is the best personification of this trend – you can witness the eccentricity in person by visiting The Jockey Club Creative Arts Centre in Hong Kong. 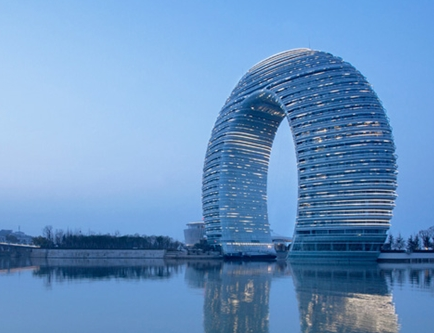 Another noteworthy architect is China’s Ma Yansong – he designed the newly-launched Sheraton Huzhou Hot Springs Resort which strangely resembles a hanging toilet-seat. Another reason for China’s surge in massive infrastructures is for them to showcase their economic achievements. 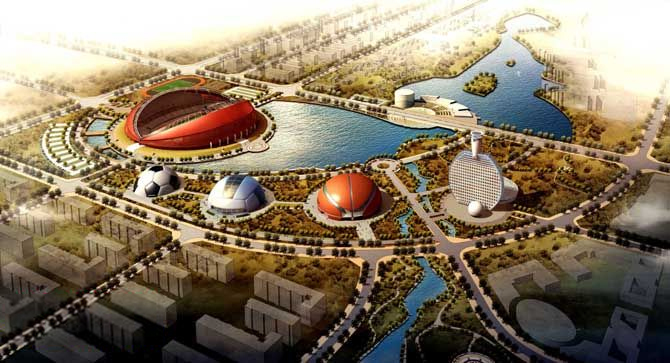 To prepare for the 2008 Olympic Games, Beijing underwent a large-scale reconstruction by building a series of new landmarks. Its purpose was to show the world China’s prosperity. 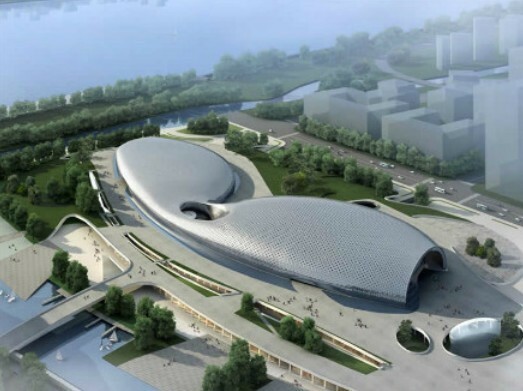 Probably since then, architecture in China prime purpose is to flaunt the country’s wealthiness. The situation parallels to the context of someone who unabashedly flaunts their revamped wardrobe with slim body-hugging clothings after a successful weight loss from a diet or fitness plan. 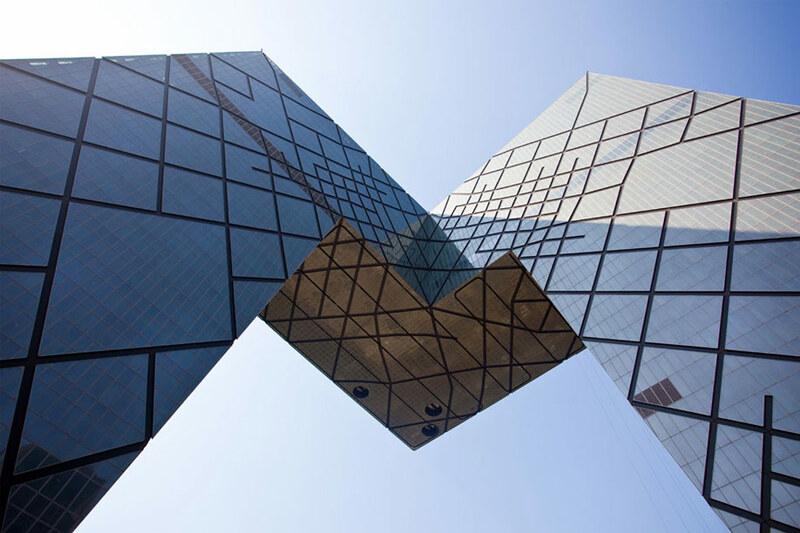 As a result, Beijing itself has become an architectural exhibit. 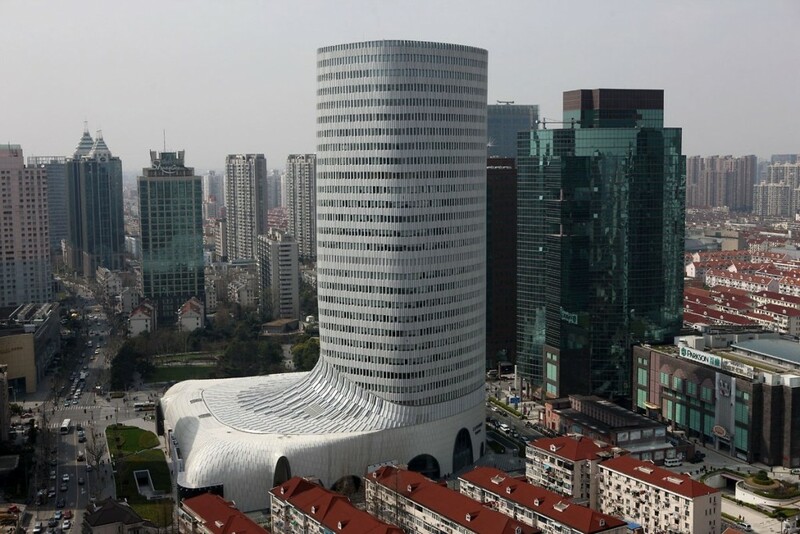 Influential Chinese architect Wang Shu proclaimed that the emergence of strange architectures arisen from China’s large-scale economical urbanization. This practice is spreading across other cities as well, with similar vanity projects on the rise. 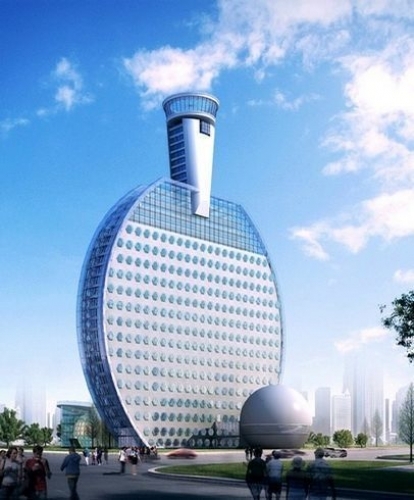 Now popular among locals and officials, even big corporations are in favour of erecting their own signature building. 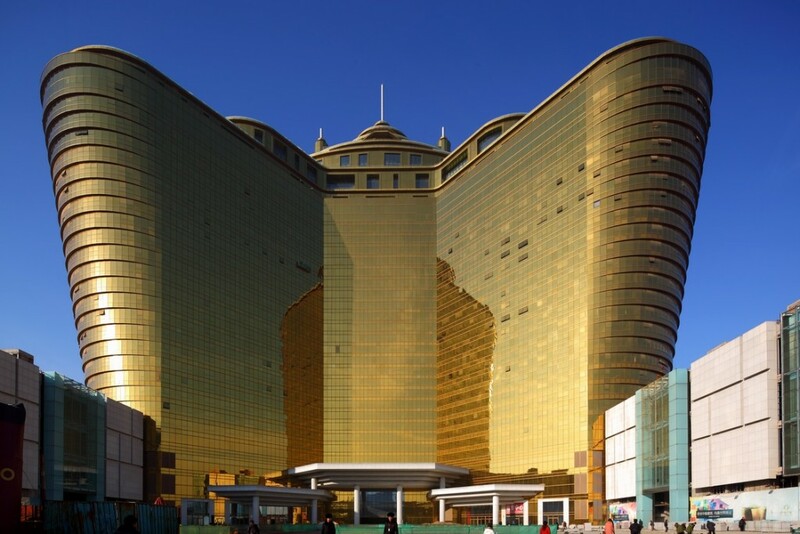 In pursuit of iconic landmarks, architectural designs are gradually becoming more outrageous with no limitations. 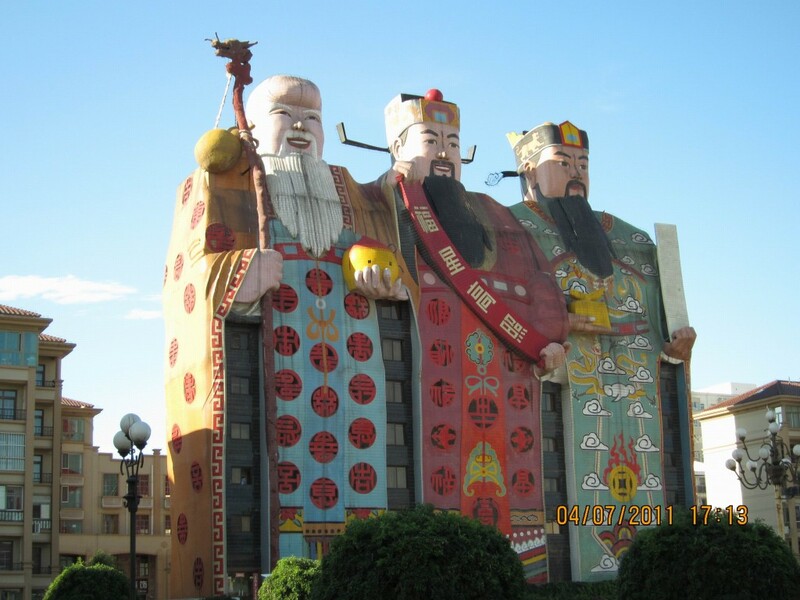 Consequently, tasteless buildings are erected, such as having Chinese gods as the structure. 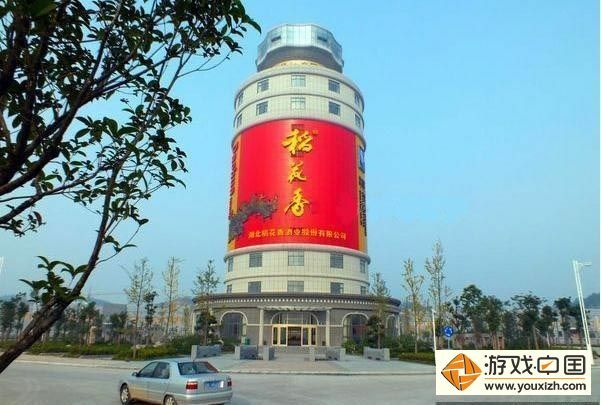 Nevertheless, these strange buildings come with an advantage. Weird designs increases construction costs and they no longer follow general construction standards. Hence, with no model comparisons, it allows a more convenient transfer of benefits both ways. 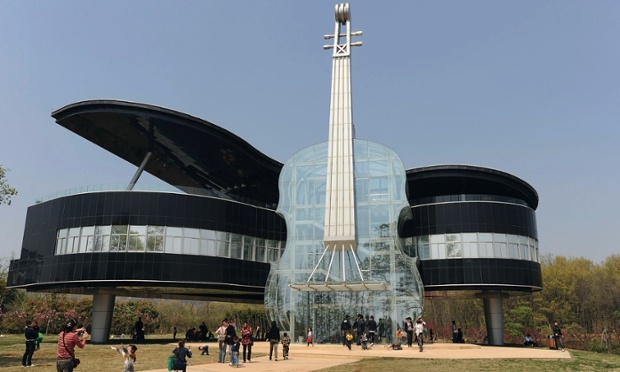 Just like that, strange buildings are found everywhere in China. 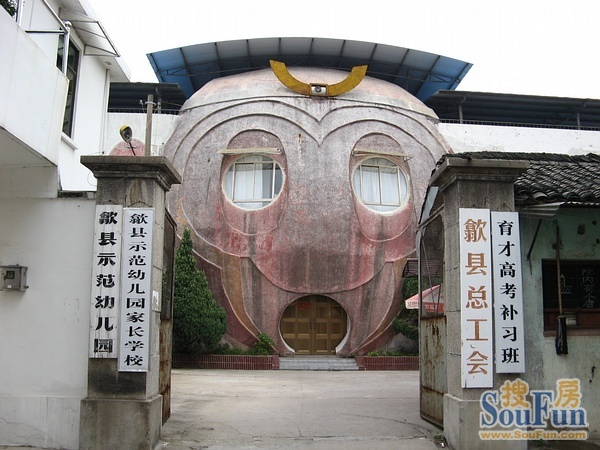 plenty of quirky buildings way ahead of their time, such as the CCTV building. The real issue is the scale of the construction – not only are the materials and equipments expensive, these structures also require an extensively more complex attention to detail than ordinary buildings. Rapid constructions also causes an extensive exploitation of nature’s resources. Albeit the Chinese economy can afford the hefty cost, the rest of the world has to bear the burden too.